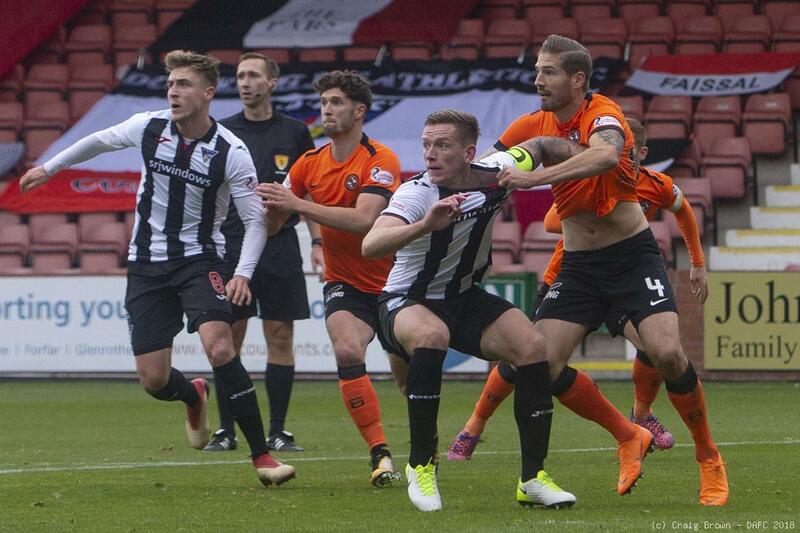 Dunfermline Athletic and Dundee United will meet ten days after their original fixture was postponed by the weather. 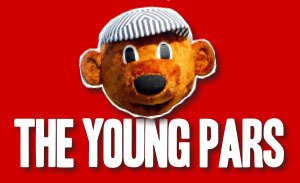 The Pars are at home for the next two matches. Inverness who play Alloa on the same evening have now retaken fourth place so it is as fifth placed side that they take on second placed Dundee United on Tuesday and on Friday, third placed Ayr United. The Pars will be trying to win six league games back to back for the first time since the 2011 First Division title run in. 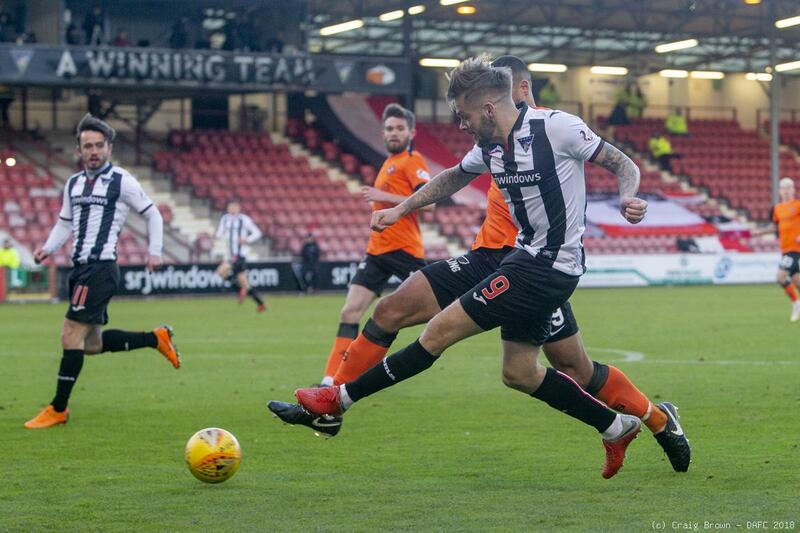 Dunfermline have not defeated Dundee United at East End Park since 2007 but that was the last in a run of seventeen home games against the Tannadice club without defeat. The last dozen games between the two sides have seen United win seven, Dunfermline one with four games ending up all square. 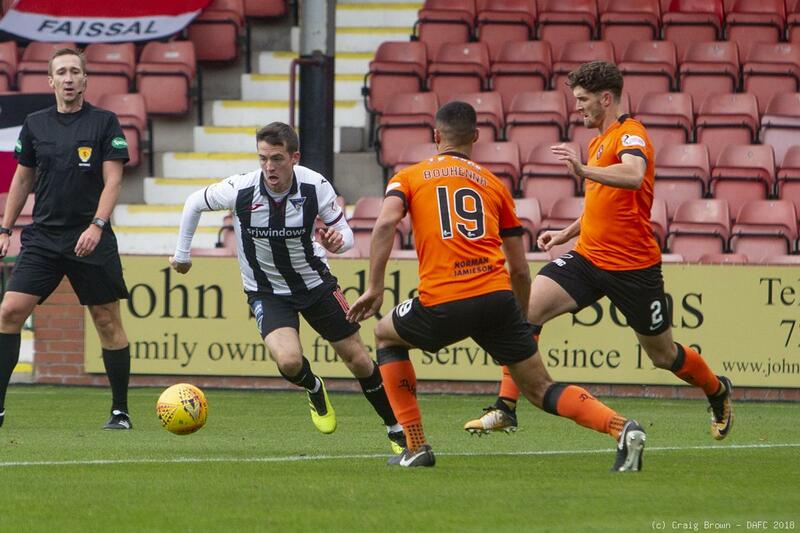 The second quarter of the Pars Championship campaign began like the first, with Dundee United as opponents. 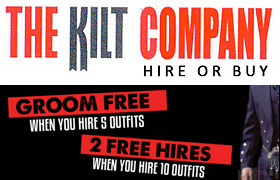 This time the encounter was hosted by East End Park. 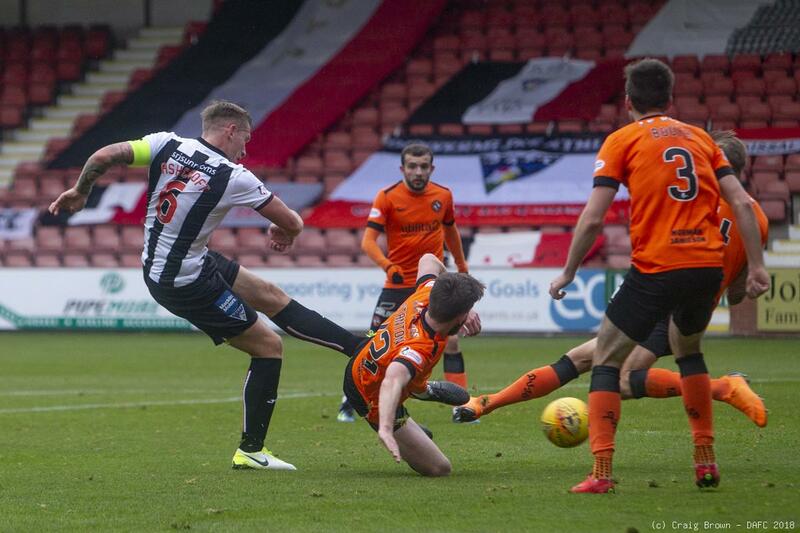 DUNFERMLINE: Lee Robinson: Ryan Williamson, Lee Ashcroft (c), Danny Devine, Jackson Longridge: Louis Longridge (Andy Ryan 69), James Craigen (Aidan Connolly 62), James Vincent ( Joe Thomson 77), Tom Beadling, Myles Hippolyte, Faissal El Bakhtaoui. .
DUNDEE UNITED: Benjamin Siegrist: Stewart Murdoch, Rachid Bouhenna, Frederic Frans, Callum Booth: Billy King (Nicky Clark 63), Fraser Fyvie, Sam Stanton, Fraser Aird (Christoph Rabitsch 78), Pavol Safranko (Craig Curran 90+1), Paul McMullan. 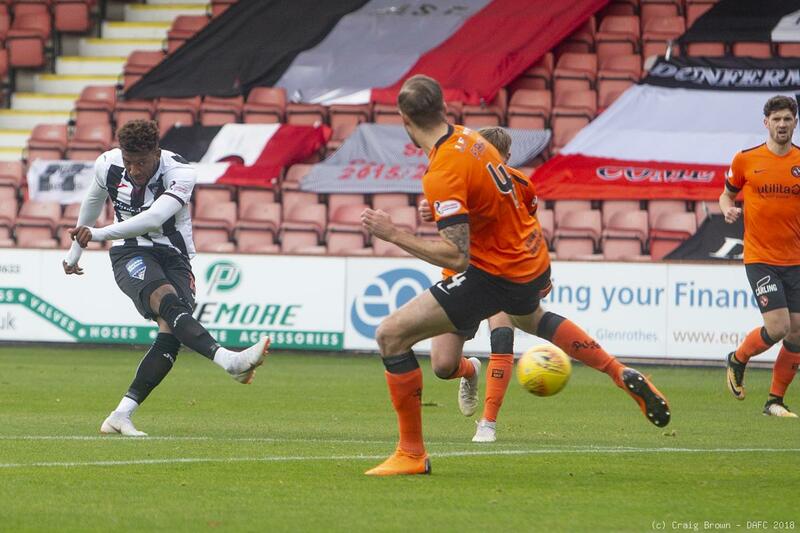 Had the sides met as originally planned Dunfermline would have been looking to close a six points gap. However since the postponement United have played two league matches and taken full points. Stevie Crawford has Dunfermline going well with five successive league wins since the 2-1 home defeat to Ross County on 2nd February. 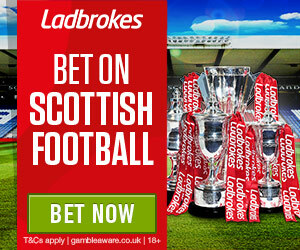 Dundee United have only lost four league matches away from home - at Ayr (2), Alloa and Partick. That defeat to Partick two weeks ago came as a result of an added time winner from Aidan Fitzpatrick. 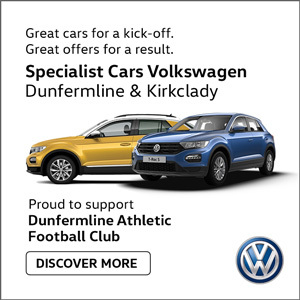 DUNFERMLINE (v Alloa Athletic): Ryan Scully: James Craigen, Lee Ashcroft (c), Danny Devine, Jackson Longridge: Tom Beadling, Ryan Blair: Joe Thomson, Louis Longridge, Kallum Higginbotham (James Vincent 77): Bruce Anderson (Myles Hippolyte 85). DUNDEE UNITED (v Alloa Athletic): Benjamin Siegrist: Jamie Robson, Callum Booth, Rachid Bouhenna, Mark Reynolds: Paul McMullan, Sam Stanton (Ian Harkes 67), Paul Watson (Charlie Seaman 76), Calum Butcher, Nicky Clark, Cammy Smith (Paul Pawlett 43). Referee will be Barry Cook, just his second match in charge at East End Park this season, the first being the 2-1 defeat to Ross County early last month.